The average home or business owner only rarely requires the services of a locksmith. For this reason, it is unlikely that you are firmly familiar with the exact nature of a locksmith’s work, pricing, or code of conduct. There are some misunderstandings as to what locksmiths can and can’t do. You may be under the impression that a locksmith is the answer to any lock-related problem. But this, sadly, is not the case. The locksmithing market is also crowded with fraudulent practitioners. Rogue locksmiths are a stain on the profession, making life difficult for their victims, and souring the reputations of upstanding locksmiths in the process. These factors make it crucial for anyone considering enlisting the help of a locksmith to become well-informed. With this guide, you’ll know what to expect, when you may need to hire one, and what locksmiths can and can’t do. What can professional locksmiths do? Locks are a locksmith’s domain. 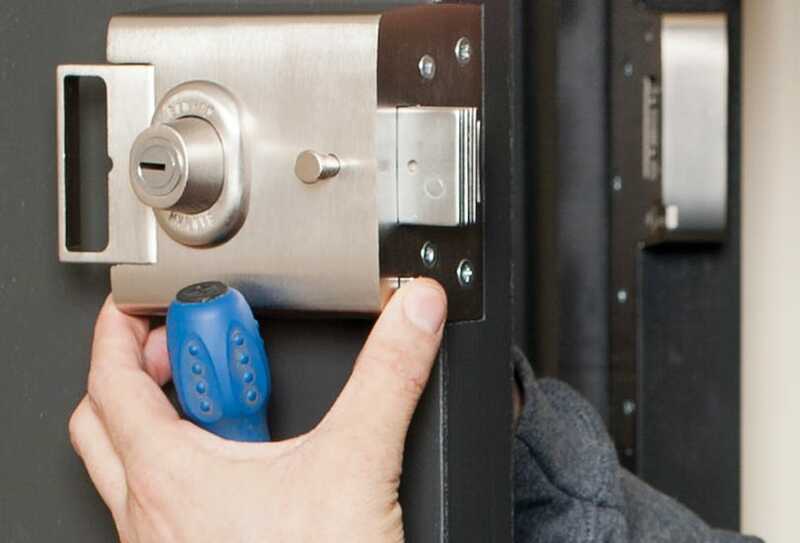 It’s safe to say that a locksmith will be able to aid you with almost any lock-related needs. 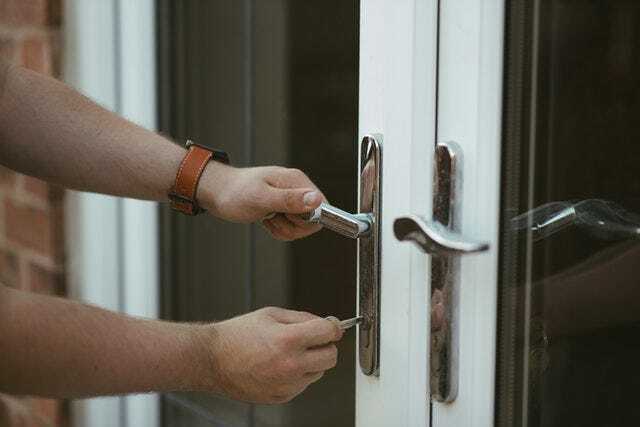 As well as providing immediate assistance for those facing an emergency, like being locked out of the house, locksmiths can also provide advice on how best to secure all entry points to your property with a lock, including garages and windows. Can locksmiths open any door? In short, almost always. 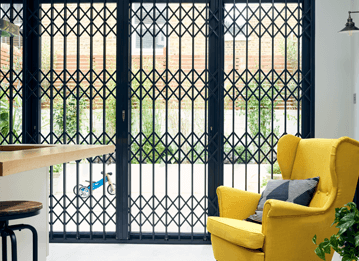 There are locksmiths which specialise in certain kinds of locks (such as Banham locks) but in general, locksmiths can usually open all types of locks. To guarantee a locksmith’s service, however, it is useful to provide them with valid ID and/or proof of ownership of the property in question. In many cases, both will be required, but if it’s clear you have been locked out momentarily, simple verbal identification from a neighbour or similar will often suffice. Any criminals attempting to use a locksmith to break into a property will find themselves unlucky thanks to measures like these. In cases of forgotten codes, flat batteries or missing keys, a locksmith may be required to regain access to a safe. In these instances, specialist locksmiths are often needed. 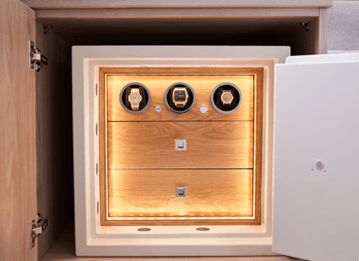 It is best to contact the safe’s manufacturer, or the place from which your safe was purchased. What can’t professional locksmiths do? As we have covered, locksmiths can help in almost any lock-related crisis, but there are some things they can’t do. It is self-evident that a locksmith cannot unlock a door to break you into a property you do not own or reside in. They also cannot use credit cards to unlock doors, no matter how persistent this urban myth has become. How much does a professional locksmith cost? Rogue locksmiths are notorious for overcharging, so much so that many people mistakenly believe that all locksmithing jobs will cost a fortune. This, of course, is not the case. Genuine, professional locksmith companies will have confirmed, unwavering prices for every kind of job they offer, with no hidden costs whatsoever. 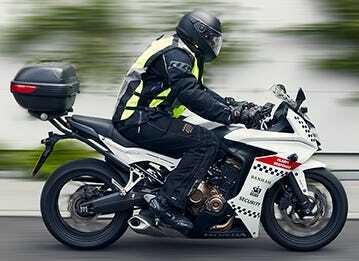 Normally, there will be a standard call-out charge in the region of £90, with an additional £45 for every half hour. Keep these price points in mind if you think you may be dealing with a rogue locksmith or scammer. Confirming the costs in advance is a guaranteed way of sifting out the fraudulent, rogue locksmiths that will charge enormous sums for little work, and tack-on additional charges. 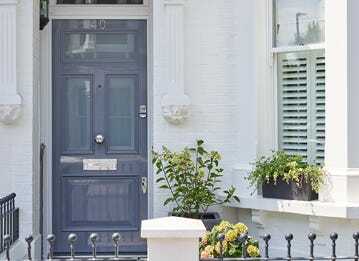 If your locksmith refuses to give a firm estimate before carrying out the work, it is likely you are dealing with a rogue tradesman. Furthermore, always make sure that the locksmith whose services you are enlisting are members of the MLA to guarantee that they are vetted and trustworthy. 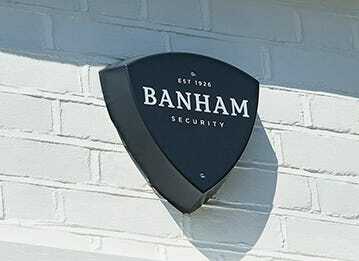 All Banham locksmiths are MLA-approved, SAFE Contractor approved and CRB checked which means that we are able to provide top quality, reliable service and unmatched craftsmanship. One of the most frequent ways individuals find locksmiths is over the internet. Often in moments of panic while locked out of the house, these customers quickly type “locksmith” into their mobile phones’ search bars (or “locksmiths near me” if they want something more specific) and leave Google to do the rest. While swift and convenient, this approach is somewhat misguided. Google’s search results for terms like these are not vetted, meaning anyone can create an acceptable-looking web page and advertise their locksmithing services regardless of qualification, experience, or intention. Far and away the best method of finding a reliable locksmith is via an established brand. 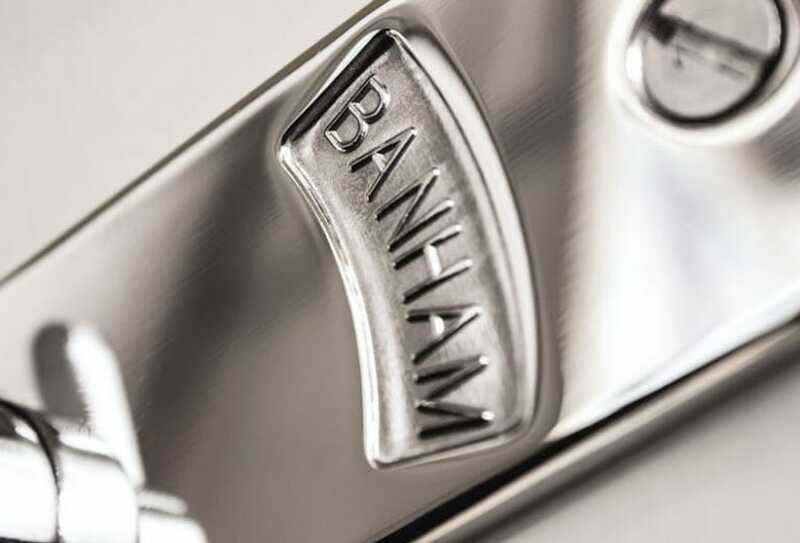 With a big name like Banham providing the locksmith, you can guarantee a quality service. 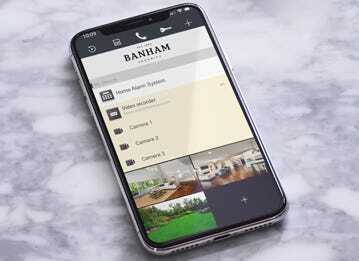 A brand like Banham has spent decades building its reputation by providing professional, MLA-approved, high quality locksmith services. Each and every customer interaction has to live up to the highest industry standards. 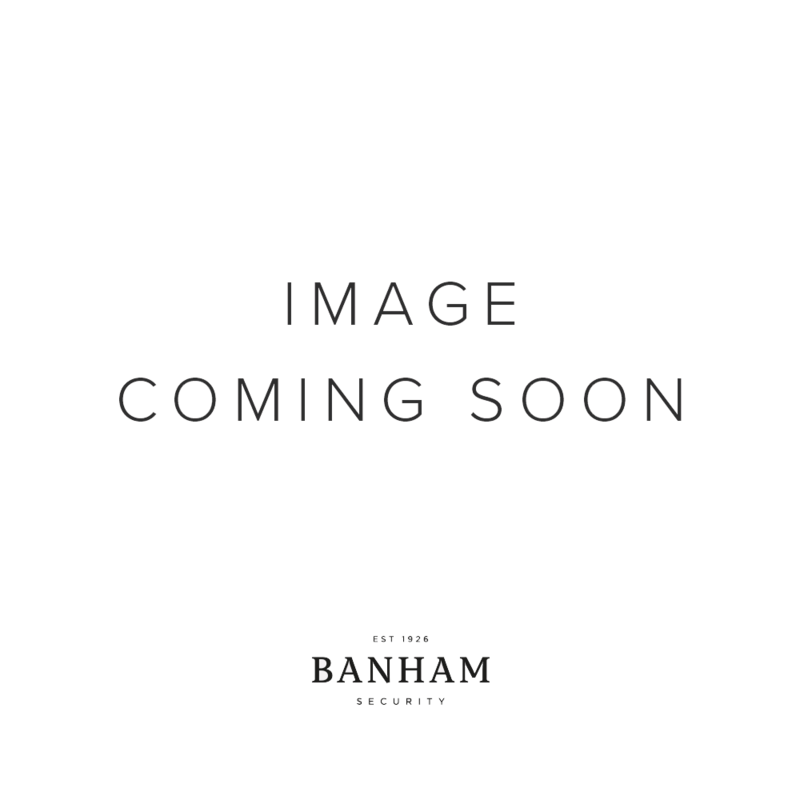 Calling Banham’s official number will direct you to some of the most skilled locksmiths in the country, and the only professional locksmiths who will guarantee the lowest price for Banham locks. To find out more about avoiding rogue locksmiths, visit our page on locksmith scams. 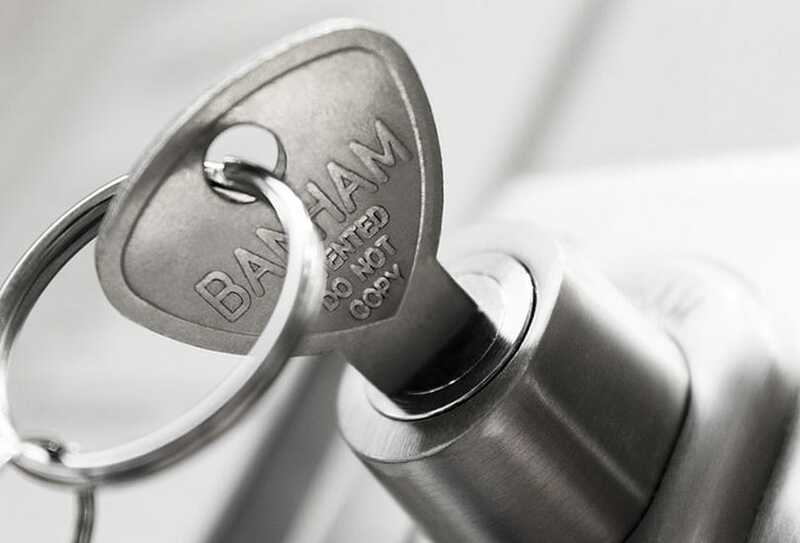 To hire a Banham locksmith for your door or safe, visit our locksmith services page.